A low scoring soccer match can have you on the edge of your seat with non stop action. Just saying. 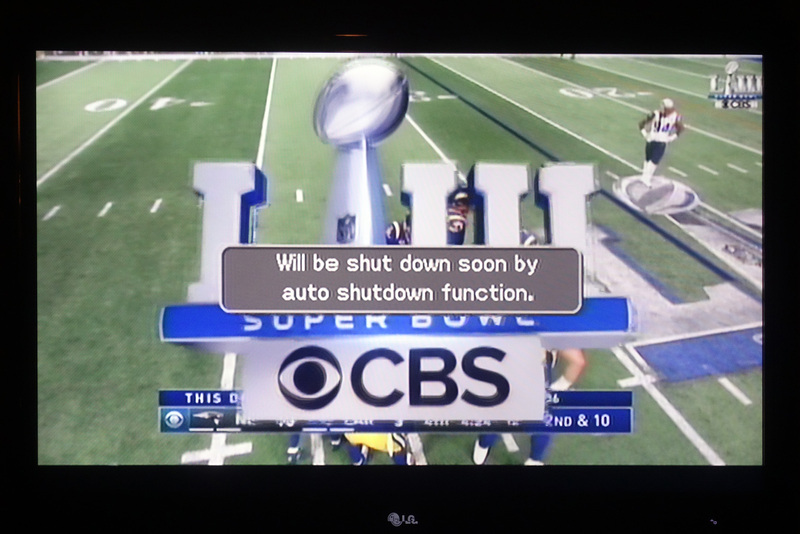 There was only a few minutes left in the big football game when my brother’s LG TV threatened to shut down. This happened a few years back and because he had rearranged all his furniture to accommodate the family he couldn’t find the remote for five minutes or so. It wasn’t just the game that lacked excitement. No one took the knee and the halftime show looked like a Trump rally. I did like the CBS ad with the animated double eye logo mimicking old CBS shows. Bud Light body slammed Coors by calling attention to the corn syrup they put in their product. And the vintage Warhol “EatLikeAndy” Burger King ad was so ordinary it was startling. My brother is a gourmet barbecuer and I would pick him as the Super Bowl MVP.